In Marvel-Us, Gary and Javier attempt to recreate all the MCU movies (kind of) in 60 minutes. It's the sort of show that is only funny if you know the films, but if, like me, you are a huge fan, it's hilarious. 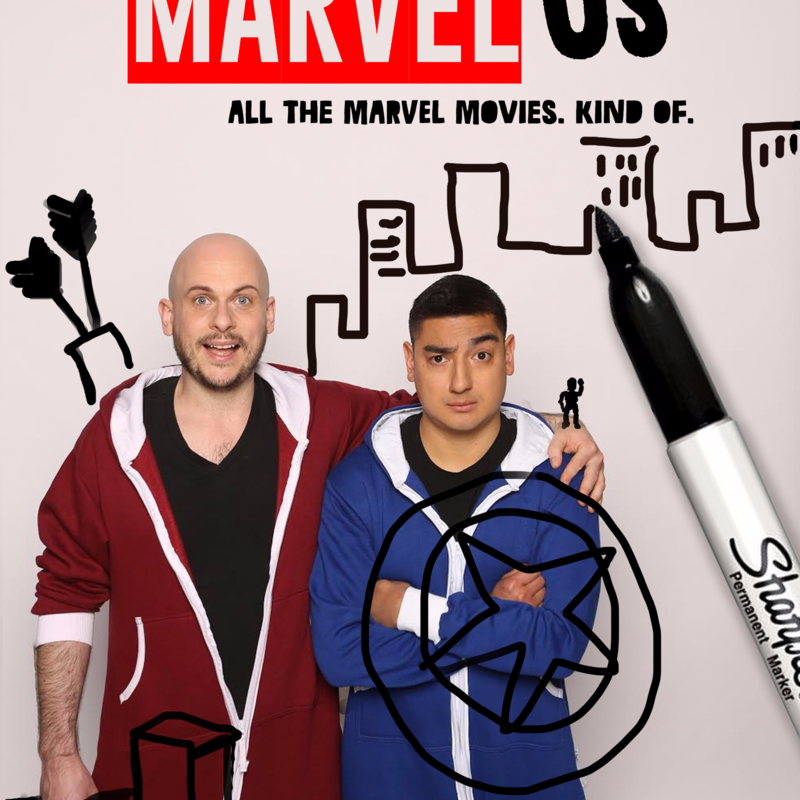 Parody is always one of my favourite styles of humour, and I loved the guys' amusing takes on favourite Marvel characters and moments. They kept us laughing from start to finish, and all in all, it was a delightful show.